Lake Titicaca and Machu Picchu are two of Peru’s must-see destinations. 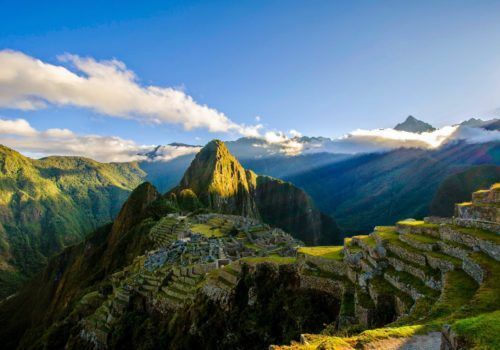 Explore the Inca Trail and one of South America’s largest lakes. 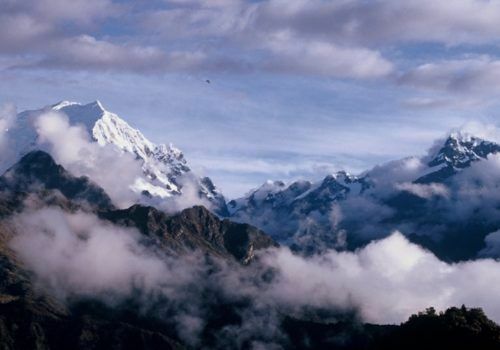 It’s said to be the birthplace of the Incas, as well as the sun and so it holds extreme significance in the region. It is also home to many Inca ruins. 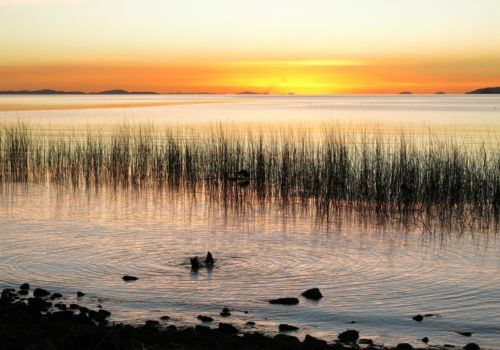 The area also has an abundance of wildlife as well as over forty islands scattered throughout Lake Titicaca which are home to the Uru people. When you arrive in Lima your private driver will meet you to take you to your hotel. Explore the heart of this bustling city. 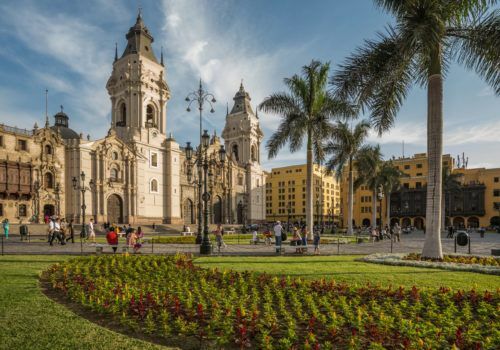 Discover its Presidential Palace and Lima Cathedral. Enjoy the district of Miraflores, which is Lima’s beachfront area and has many shops, restaurants and bars. Fly to Cusco. Today you will visit the iconic Sacred Valley. Home to the Incas, it was an ideal location because of its lower elevation and warmer climes which led it to become the centre of maize production in the region. Visit Ollantaytambo to see how Incas planned their towns and to meet the locals who still live in accordance with their old traditions. You’ll find large terraces on a hillside at Ollantaytambo Fortress, a huge archaeological complex. Start the day with a two-hour scenic train ride which takes you up to Aguas Calientes, a town near Machu Picchu. Once you arrive it’s a half an hour bus ride to the citadel of Machu Picchu, a masterpiece of engineering and architecture that was built in the 15th century. Discover its ruins and uncover its mysteries – after all, no one knows what it was used for! 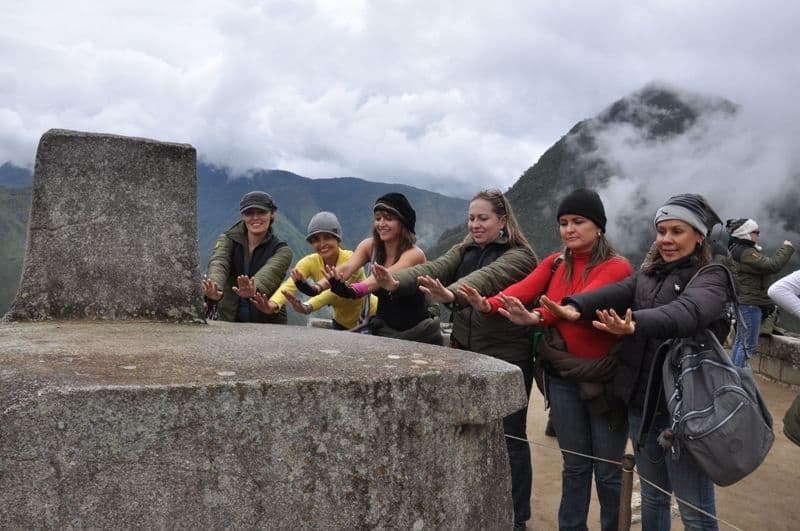 You can opt to revisit Machu Picchu this morning, exploring the Intipunku, the Ince Bridge or climb the Huayna Picchu. In the afternoon it’s time to head back to Cusco. Once you’re back in Cusco, you’ll discover the ‘Temple of the Sun’ where the Incas worshipped during the Inca Empire. Visit the Cathedral which is shaped as a Latin Cross and is known as one of the most splendid Spanish colonial churches in America. It also houses about 400 colonial paintings from the Cusco art school. Later visit the Sacsayhuamán fortress. This complex was built with megalithic stone blocks – though how those blocks were transported and ultimately constructed remains a mystery. Fly to Puno. Visit the Sillustani complex en route which is in a peninsula of the Umayo Lagoon. Discover one the world’s largest necropolis, which has 90 chullpas, or funeral towers. The next day you’ll take a motorboat out onto Lake Titicaca to visit the most interesting and unique floating islands of the Uros. Uros are an ancestral society that inhabits a series of artificial islands built with totora, a reed that grows in the lake. The islands are built by weaving this reed in the places where they grow the thickest and form a natural layer. After a one and a half-hour tour, continue your trip to the Taquile Island. It was part of the Inca Empire and it is possible to note elements of the culture still permeating in the construction today.